Summer Intensives are for high school students who are serious about their work. A range of focused studios allow art interested high school students to expand skills in specific disciplines, learn new techniques and build work fora portfolio. 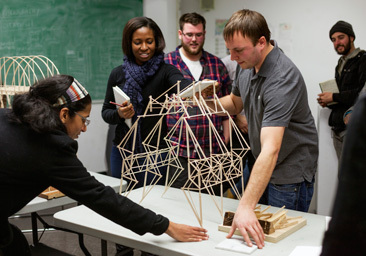 Summer Intensives at Massachusetts College of Art and Design offers high school students who are serious about art making a choice of focused studios to help develop technical skills and build their studio practice. 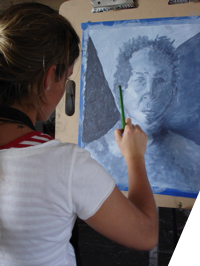 Studio choices include a range of disciplines in both fine art and design. Students will have an opportunity to develop work for their portfolio. Attendance is mandatory in each studio. The nature of this program is that of a rigorous art school. Students are expected to complete homework assignments and engage in individual and group critiques. The program meets Monday through Friday for two weeks. Students may attend morning or afternoon sessions or attend for the full day. For students attending the full day session, lunch is taken independently. For rising 11th and 12th grade students attending Summer Intensives for the full day, a residential option is available on a space available basis. Registrations are accepted on a space available basis. A $100 non-refundable deposit must be sent with the registration form. Partial scholarships based on financial need are available. To be considered for a scholarship, please submit a copy of the students family 2015 or 2016 tax return. Scholarships are based on financial need and are available on a first-come, first-served basis. Full program cost, less the deposit(s) will be refunded if the request to drop is received in writing by June 2. Students who withdraw after June 2 will receive no refund and are responsible for the unpaid balance. 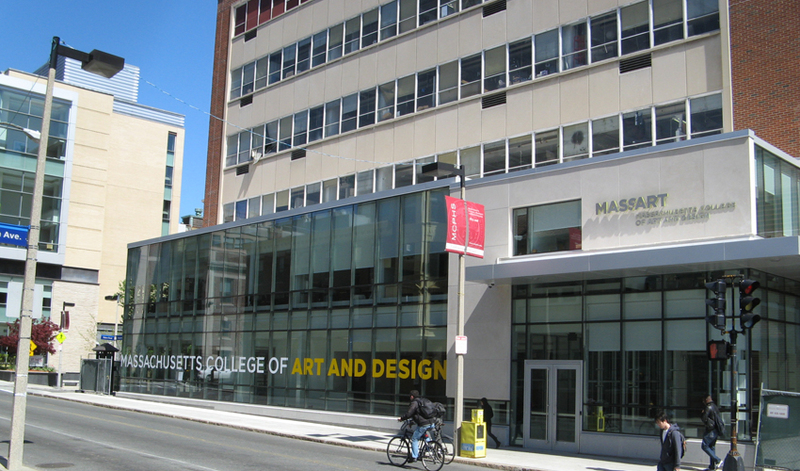 MassArt reserves the right to cancel courses in the event of an insufficient number of applicants. Partial scholarships based on financial need areavailable. To be considered for a scholarship, please submit a copy of the student’s family’s 2015 or 2016 tax return. Scholarships are based on financial need and are available on a first-come, first-served basis. Full program cost, less the deposit(s) will be refunded if the request to drop is received in writing by June 2. Students who withdraw after June 2 will receive no refund and are responsible for the unpaid balance. MassArt reserves the right to cancel courses in the event of an insufficient numberof applicants. Want More Information about Summer Intensives at MassArt? Your request will be sent directly to Massachusetts College of Art and Design (MassArt). 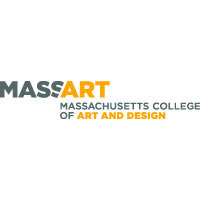 By submitting this form I confirm that I am at least 13 years of age and give my consent to be contacted by Massachusetts College of Art and Design (MassArt) by email as well as by phone and/or mail (if provided).